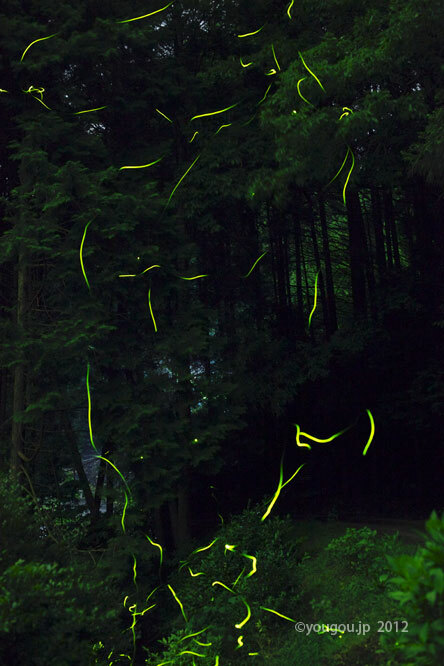 蛍、奈良市にて Firefly at Nara city. This photograph is fireworks display. 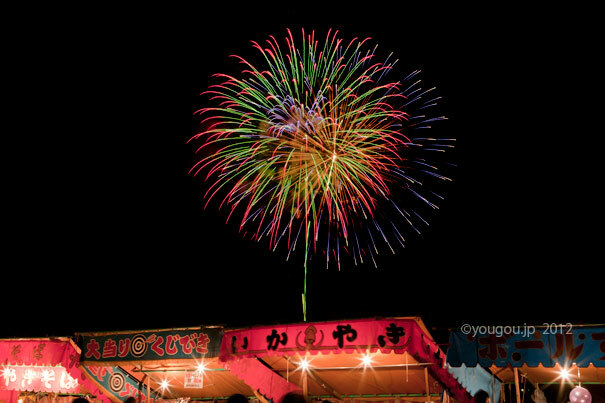 Japanese summer night will be colored with several fireworks display. 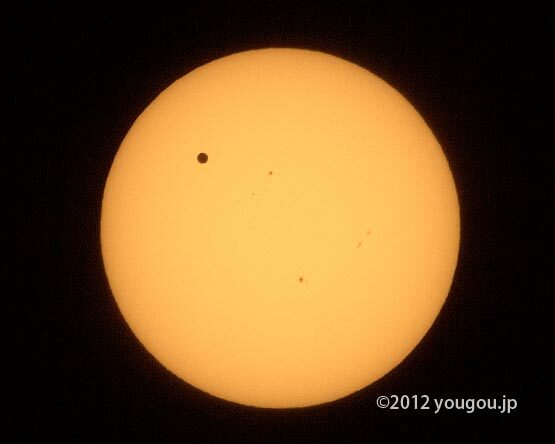 Many audience was came to see this spectacle view. Japanese fireworks is most beautiful of the world. 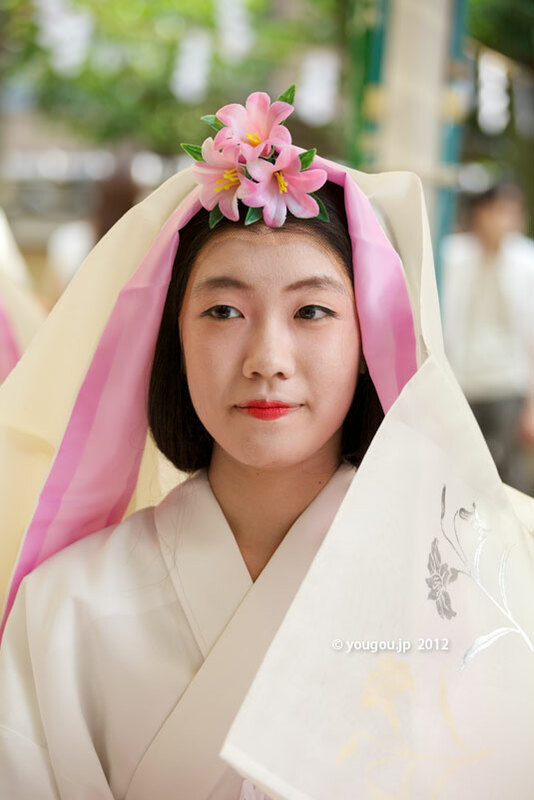 Lilly girl at Yuri festival. (Lilly plant festival) . Nara city, Japan. Isagawa shrine. Firefly in the village. River and Rice field. 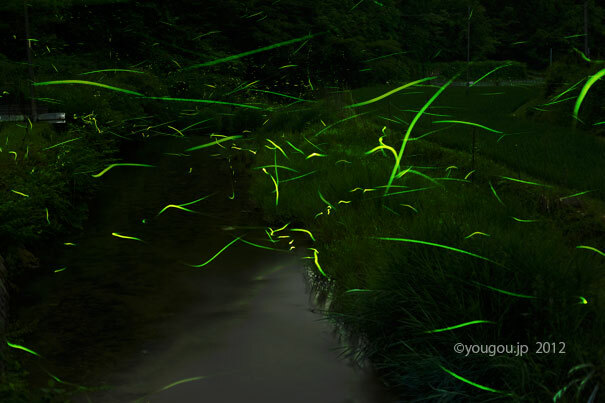 Many firefly was twinkle. Uda city Nara pref. Japan. Firefly photograph. 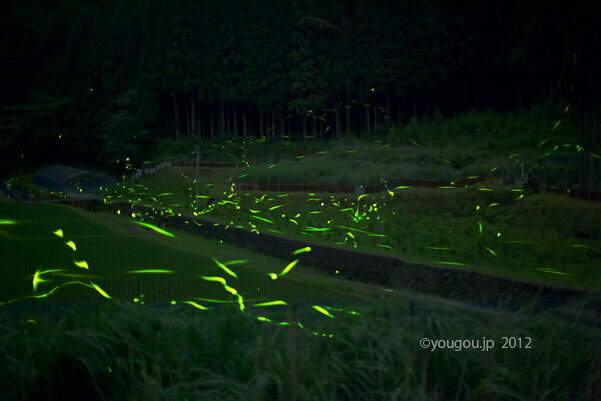 Many Firefly was seen at Nara city, Japan. 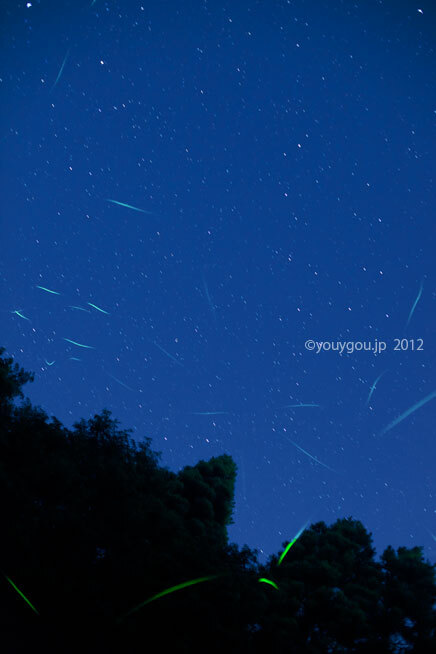 This photograph is Twinkle Star and Firefly. Built lotus world. 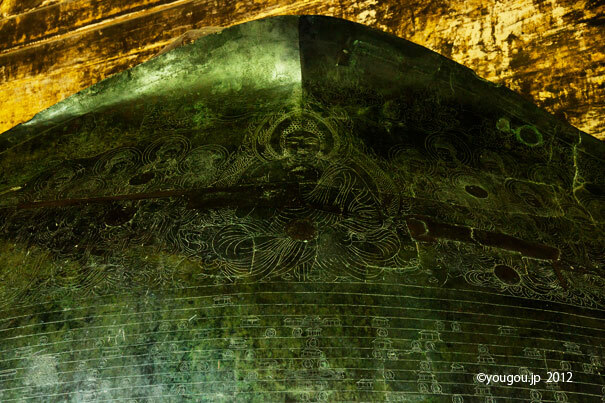 Oldest picture of Kegon Buddhism. Nara Period. 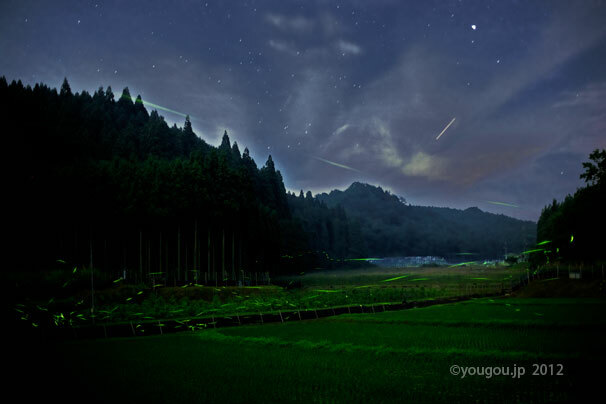 Many firefly was flying at night of Nara.